Jason is a Board Certified Attorney in Estate and Probate by the Texas board of Legal Specialization. Jason has been in Fort Worth for 16 years and has lived in Northeast Tarrant County for over 13 years. He came to Fort Worth when he transferred to Texas Christian University where he attended the Neeley School of Business. There Jason received a Bachelors of Business Administration and a Masters of Accounting. He has been a Certified Public Accountant since 2002 and practiced in public accounting for 6 years, including time spent at Big 5 accounting firms. Jason spent most of his accounting time at Hartman Leito and Bolt, LLP, where he worked for 4 ½ years and was an audit manager when he left the firm. 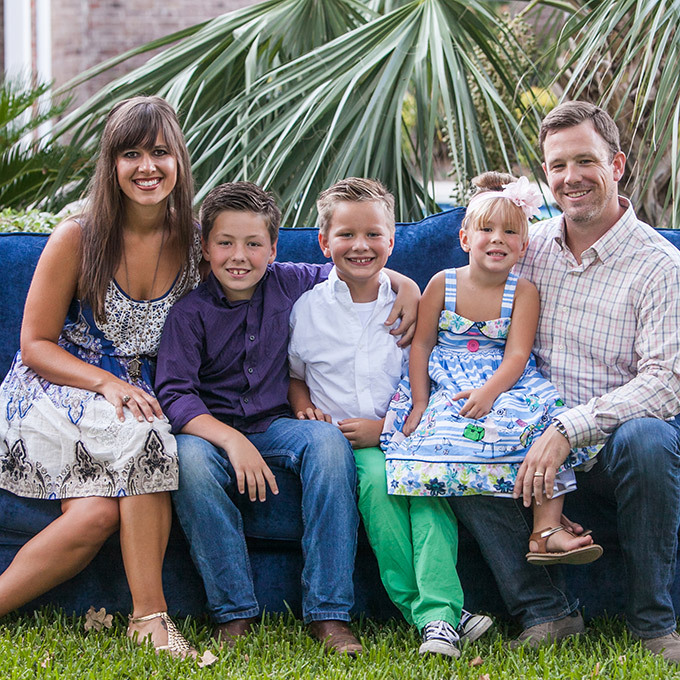 While at HLB, Jason returned to law school, and attended the night program at Texas Wesleyan University School of Law. He was admitted to the state bar in November 2007. Upon completing law school, Jason went to work at the Fort Worth law firm of Bourland Wall & Wenzel, PC where he practiced law in the estate planning section for 3 ½ years. Jason is very grateful for the opportunities he has had at his previous firms and is appreciative of the time spent and the people at each firm. Jason also enjoys speaking to groups, large and small, about different topics regarding estate planning and has had the opportunity to speak on multiple occasions during his time practicing law, and plans to continue in this manner. Jason has been married to Amber for over 13 years. Jason and Amber were “high school sweethearts” and met in Sherman, Texas, where they graduated from high school. Jason and Amber have three children: Tex, Judd and Liv. Family is a priority to Jason and Amber. They are heavily involved in their community, mostly through their devotion for the ministry of Keystone Church in Keller, Texas. Jason and Amber were part of a small team that helped start the church and feel blessed to be a part of such a great movement of God. If you are around Jason or Amber for any length of time, it will not take long before they go into a discussion about Keystone and how the Lord has used it to radically change their lives. Jason is a member of the American Bar Association, State Bar of Texas, The College of the State Bar of Texas, Tarrant County Bar Association, Tarrant County Probate Bar, Tarrant County Young Lawyers Association, Fort Worth Business and Estate Council and The Tax and Estate Planning Section of the Tarrant County Bar Association, where he serves on the Board. Jason is also a member of the American Institute of Certificate Public Accountants and the Texas Society of Certified Public Accountants, Fort Worth Chapter. 28th Annual Fort Worth Chapter of CPAs Tax Institute - August 2012 - "Family Limited Partnerships: When, What, Why and How - A Practical Workshop." 28th Annual Fort Worth Chapter of CPAs Tax Institute - August 2012 - "Intentionally Defective Grantor Trusts: When, What, Why and How - A Practical Workshop. Intermediate Estate Planning and Probate Seminar - June 2013 - "Income Tax Issues Every 'Estate Planner' Should Know"